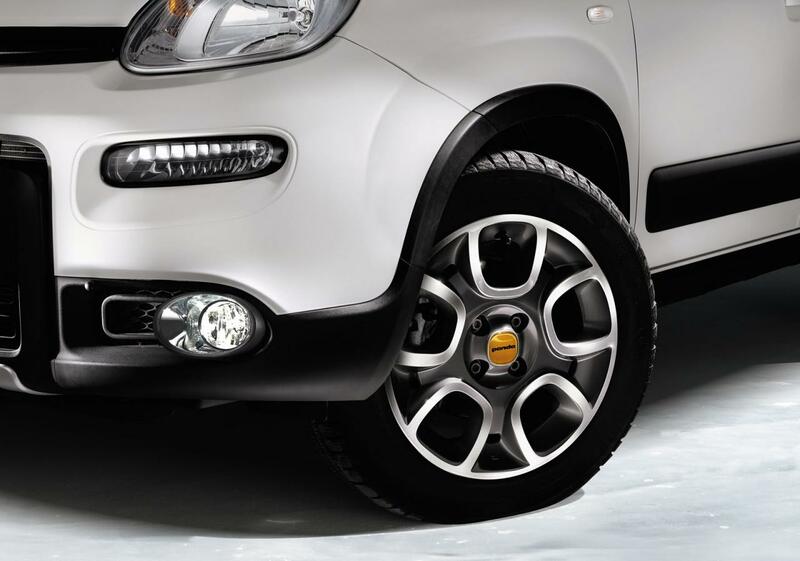 Fiat announced the introduction of a celebrating edition for the Panda 4×4. 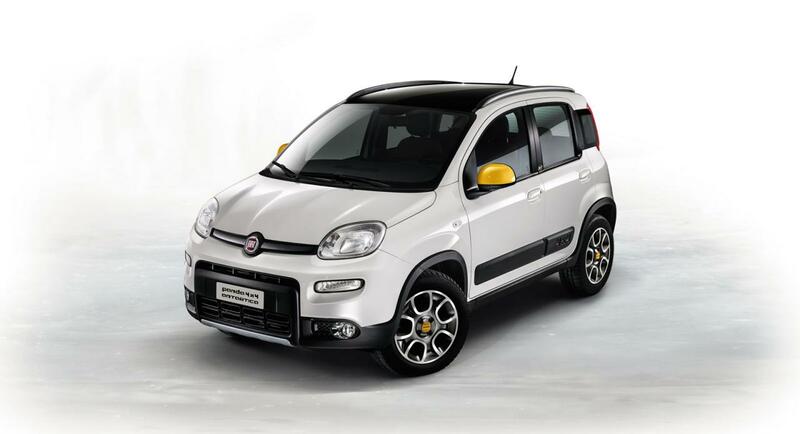 We talk about the model’s 30th anniversary which will be marked by the Fiat Panda 4×4 Antartica edition, set to debut at Frankfurt. At the exterior, the Italian model comes with a white finish, orange mirror caps, 15-inch alloy wheels and special badges. Power is offered by a 0.9-liter TwinAir Turbo engine producing 85 horses and a 1.3-liter MultiJet II with 75 horsepower. 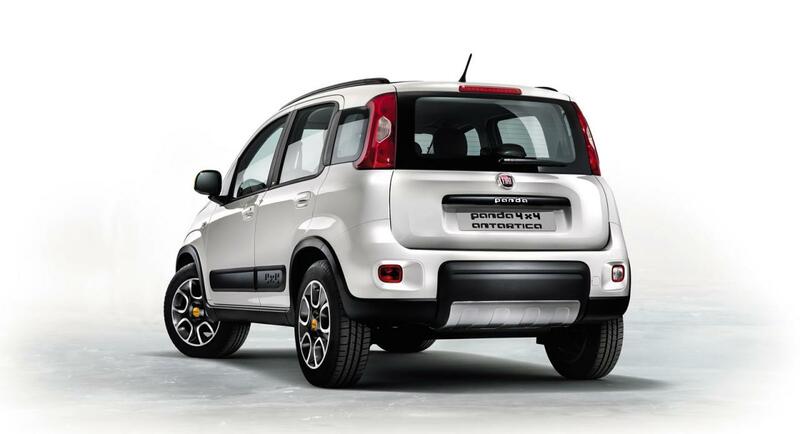 The new Fiat Panda 4×4 Antartica Edition is based on the Rock grade and comes with a special two-color upholstery, new materials and trim. “More than 400,000 units sold, 3 generations and various successful special series: from its launch in 1983 to the present day, the Panda 4×4 is a unique concept that stands out from the crowd,” says Fiat. More details including availability and pricing info will be released at Frankfurt this month.